Elizabeth Byrne is a reporting fellow at The Texas Tribune, where she covers health and human services issues. She is a junior at Northwestern University, where she studies journalism and sociology. Elizabeth previously served as the Summer Editor in Chief and Campus Editor for The Daily Northwestern, where she covered local and campus news. If she's not in the newsroom, then she's enjoying the outdoors or searching for the perfect mac and cheese. Surprise medical bills happen when out-of-network health care providers and insurance companies can’t agree on the price of a medical treatment, leaving the patient to pick up the amount insurance won’t pay. 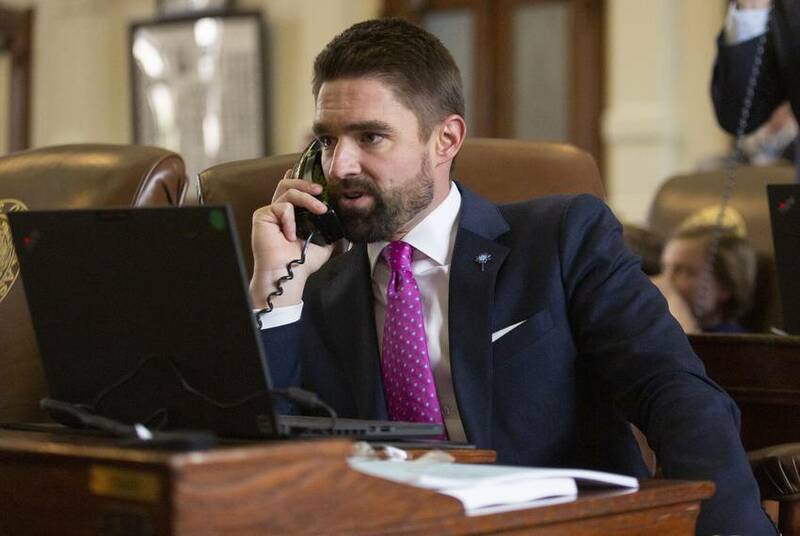 This Republican Texas lawmaker halted a bill to outlaw abortion. He now faces security concerns, sheriff says. 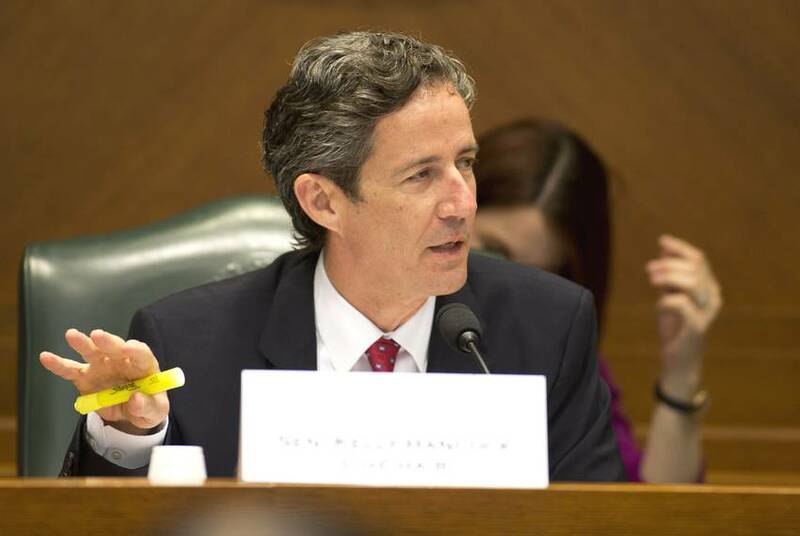 State Rep. Jeff Leach said a bill that criminalizes abortion will not advance beyond the committee he chairs. 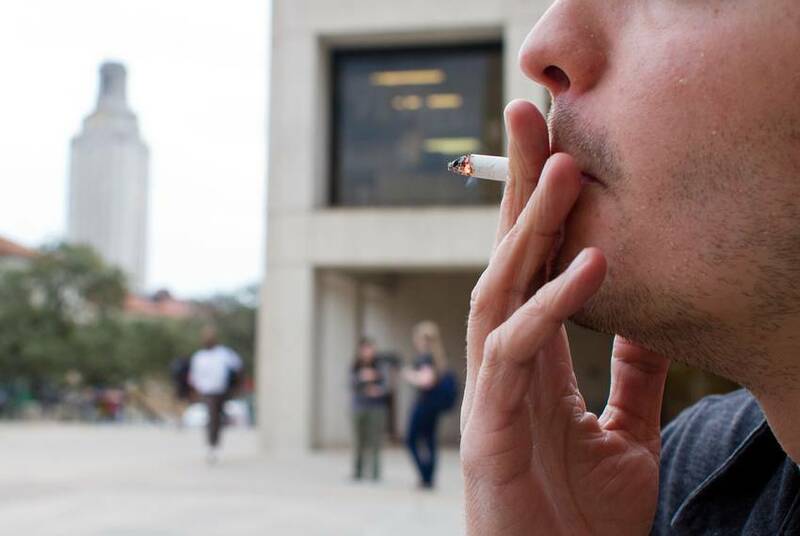 Senate Bill 21 passed Tuesday, raising the legal purchasing age for tobacco products from 18 to 21. But its author amended the legislation to exclude active military from the age raise. The U.S. Supreme Court halted the execution of Patrick Murphy last week because he wasn't given access to a Buddhist chaplain. Now, no chaplains will be allowed in the death chamber.